To get The Report, simply enter your contact details on the right. Link to Download the Report will be sent to your email. 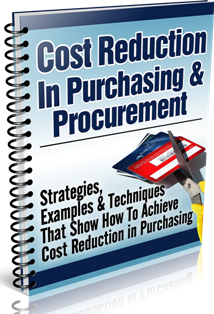 How Much Can You Really Save in Purchasing & Procurement? How Much $1 Saved Equals in Sales Revenues? 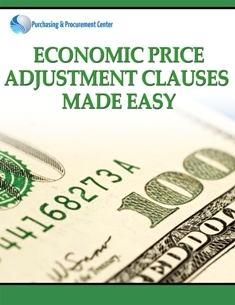 How To Ask Vendors & Supplier for a Reduction in Their Prices/Quotes? 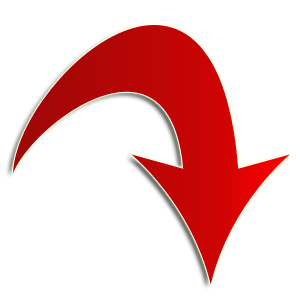 A Powerful Tool To Use in Determining Whether You've Been Over-Charged - and what to do instead? 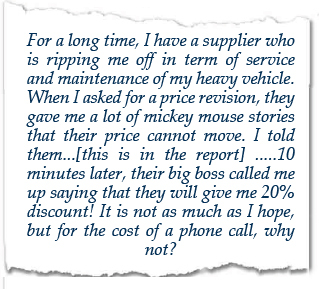 Resisting Any Price Increases From Suppliers! While the strategies outlined are very powerful for your cost control initiatives, this report is simple and straight to the point. It will take only 30 minutes to read and you can start applying the strategies immediately. The purchasing cost improvement strategies outlined in the report are part of the overall supply chain cost reduction programs. They can be used to initiate your own cost reduction program and plan & can be applied in various areas such as manufacturing cost control, product cost reductions, operational cost initiatives and overall business cost management. Again to get this Report that will help towards achieving cost reductions and savings, just enter your contact details on the right.